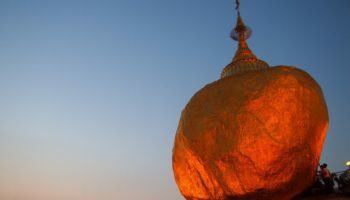 Myanmar, the official name for the Southeast Asian nation more commonly known as Burma, is a must-see for travelers who like Buddha and beaches, though not necessarily in that order. The country contains thousands of Buddhist temples. It also has pristine white beaches along the Bay of Bengal and Andaman Sea. 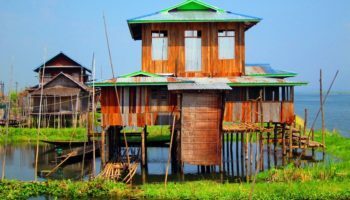 The country is slowly opening to foreign tourism, so travelers who want to experience a more traditional Burma may want to visit now.